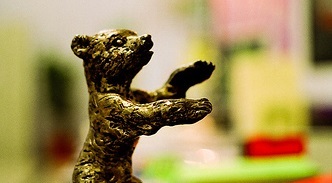 The coveted Silver and Golden Bears of the Berlin International Film Festival are the symbol of achievement in one of the top events in the film industry. The Berlinale has become one of the biggest and most reputable festivals in the international business of artistic media and film, where world-class filmmakers launch their latest achievements under various categories in the competition. Film screenings are shown in a variety of festival cinemas, and different events include filmmaking workshops, and opportunities for young producers and directors to screen one-minute films during the festival. The Berlin International Film Festival attracts many celebrities and has an impressive red carpet turnout which delights the many spectators. There are a variety of interesting competitions and events associated with the festival each year and it is a fun and glamorous time to be in Berlin. For details on what is showing and what's on every year check the official website listed below. The site also provides photos, videos and live streaming for your amusement.